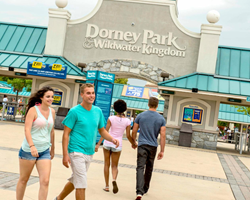 Dorney Park offers a wide variety of foods. If you adhere to a specific dietary regimen or have food allergies, please speak to a food and beverage Supervisor for guidance and recommendations. Our staff will be happy to provide manufacturer ingredient lists upon request. 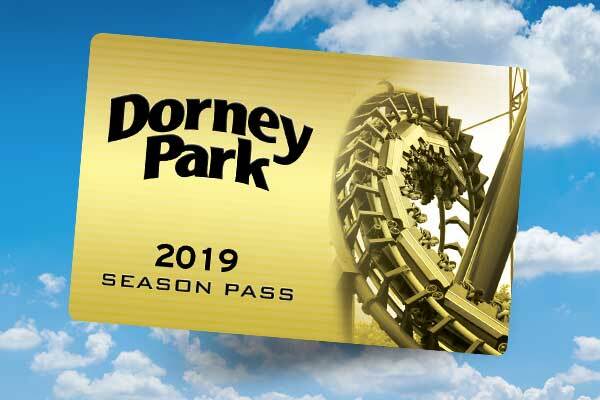 Due to high volume production, Dorney Park food locations cannot accommodate or guarantee separation of cooking surfaces. Those guests who suffer from sensitive or life threatening allergies (such as peanuts) should exercise extreme caution as foods are transported, stored and prepared in close proximity. Below is a list of our menu offerings that may accommodate guests with special dietary requirements. 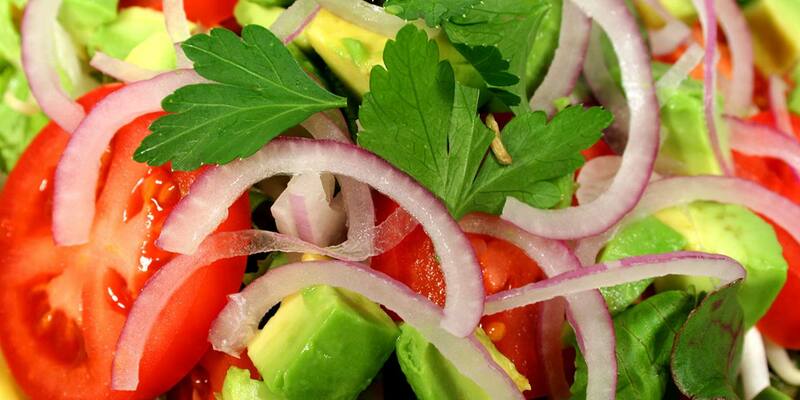 Some menu items are prepared only when ordered, so additional wait time may be required. Upon receiving your order, please ensure that each item is correct and prepared as ordered (e.g. correct condiments). Please refer to the park map for locations of restaurants listed below. We will be happy to answer your questions regarding allergens. 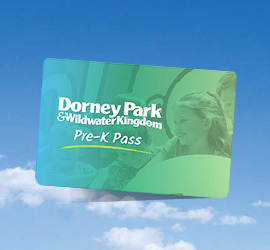 Please email your questions to foodservices@dorneypark.com. 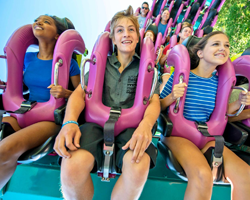 Dorney Park purchases several products, including our Funnel Cake Mix and Dippin’ Dots, from Orthodox Union (OU) Certified vendors but foods served at the Park are not certified by the OU.